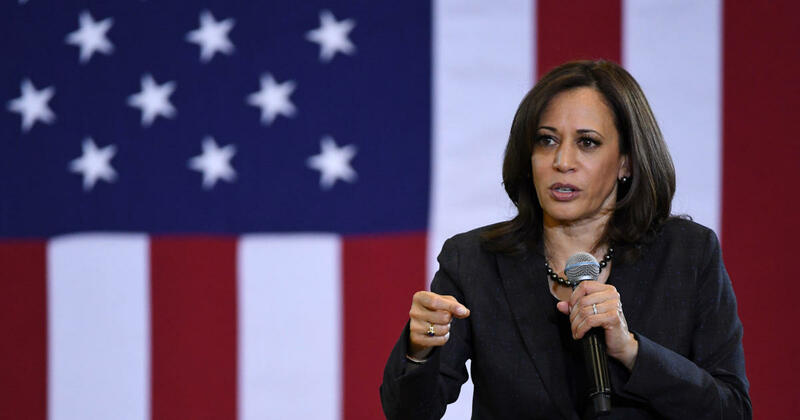 Sen. Kamala Harris is releasing 15 years of tax returns, more than any presidential candidate so far. Her campaign released returns for every year she has held elected public office, from 2004 through 2018. The couple have paid over $2.2 million in federal taxes at an average effective tax rate of about 33 percent over the past five years. Harris has been filing jointly with her husband since they were married in 2014. Harris reported $732,500 in income from her book, “The Truths We Hold,” and $412,375 in expenses for the project. In an interview with CBS News, one of the leading contenders, Sen. Bernie Sanders of Vermont, pledged to disclose his tax returns by Monday. Massachusetts Sen. Elizabeth Warren has already released her 2018 tax returns. She released 11 years of returns last week. Her 2018 returns revealed she and her husband, Bruce Mann, a Harvard professor, paid about $200,000 in taxes last year on an income of approximately $900,000. Warren reported an income of $176,280 from her Senate salary and approximately $325,000 from book proceeds. Camilo Montoya-Galvez and Ed O’Keefe contributed to this report.